Move in ready!!! Fresh paint throughout, new carpet and vinyl flooring. 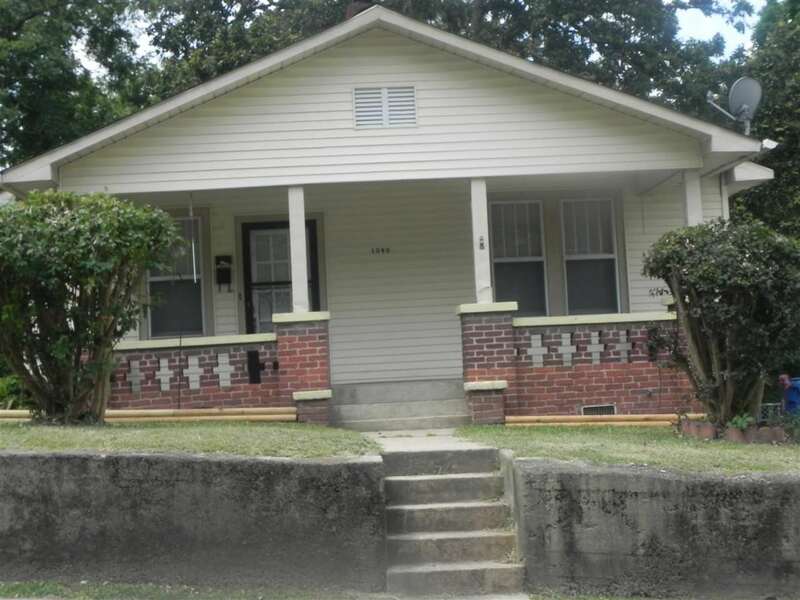 Now is the time to own this 3 bedroom 1bathroom single family home. Home has a large kitchen with Island and sit down bar. Large laundry closet, Big deck overlooking fenced backyard perfect for relaxing or entertaining. This one won&apos;t last long schedule a showing today!! !